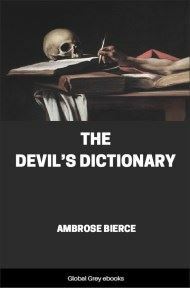 The Devil's Dictionary is a satirical dictionary written by American journalist and author Ambrose Bierce. 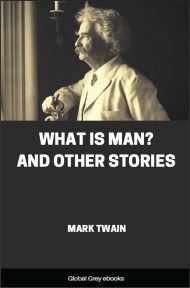 Originally published in 1906 as The Cynic's Word Book, it features Bierce's witty and often ironic spin on many common English words. 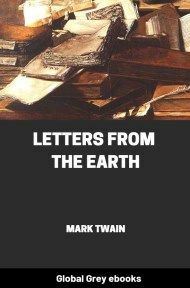 "This more reverent title had previously been forced upon him by the religious scruples of the last newspaper in which a part of the work had appeared, with the natural consequence that when it came out in covers the country already had been flooded by its imitators with a score of 'cynic' books—The Cynic's This, The Cynic's That, and The Cynic's t'Other. Most of these books were merely stupid, though some of them added the distinction of silliness. Among them, they brought the word 'cynic' into disfavor so deep that any book bearing it was discredited in advance of publication." Meantime, too, some of the enterprising humorists of the country had helped themselves to such parts of the work as served their needs, and many of its definitions, anecdotes, phrases and so forth, had become more or less current in popular speech. This explanation is made, not with any pride of priority in trifles, but in simple denial of possible charges of plagiarism, which is no trifle. 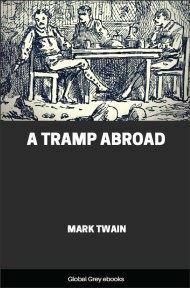 In merely resuming his own the author hopes to be held guiltless by those to whom the work is addressed—enlightened souls who prefer dry wines to sweet, sense to sentiment, wit to humor and clean English to slang. A conspicuous, and it is hoped not unpleasant, feature of the book is its abundant illustrative quotations from eminent poets, chief of whom is that learned and ingenius cleric, Father Gassalasca Jape, S.J., whose lines bear his initials. 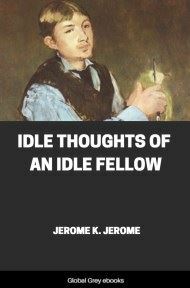 To Father Jape's kindly encouragement and assistance the author of the prose text is greatly indebted.